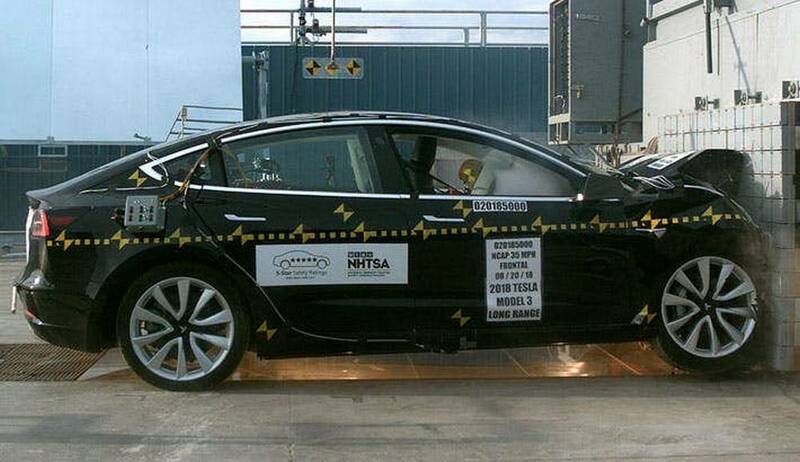 Tesla Model 3 achieves the lowest probability of injury of any car ever tested by NHTSA. Based on the advanced architecture of Model S and Model X, which were previously found by the National Highway Traffic Safety Administration (NHTSA) to have the lowest and second lowest probabilities of injury of all cars ever tested, we engineered Model 3 to be the safest car ever built. Now, not only has Model 3 achieved a perfect 5-star safety rating in every category and sub-category, but NHTSA’s tests also show that it has the lowest probability of injury of all cars the safety agency has ever tested. NHTSA tested Model 3 Long Range Rear-Wheel Drive as part of its New Car Assessment Program, a series of crash tests used to calculate the likelihood of serious bodily injury for front, side and rollover crashes. 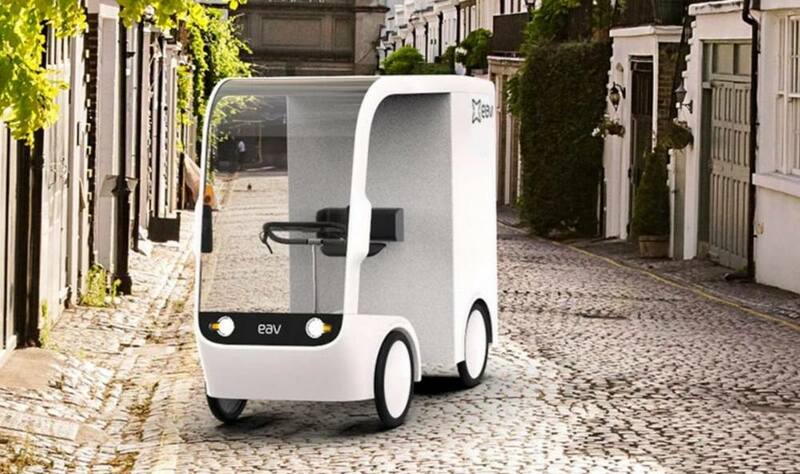 The agency’s data shows that vehicle occupants are less likely to get seriously hurt in these types of crashes when in a Model 3 than in any other car. 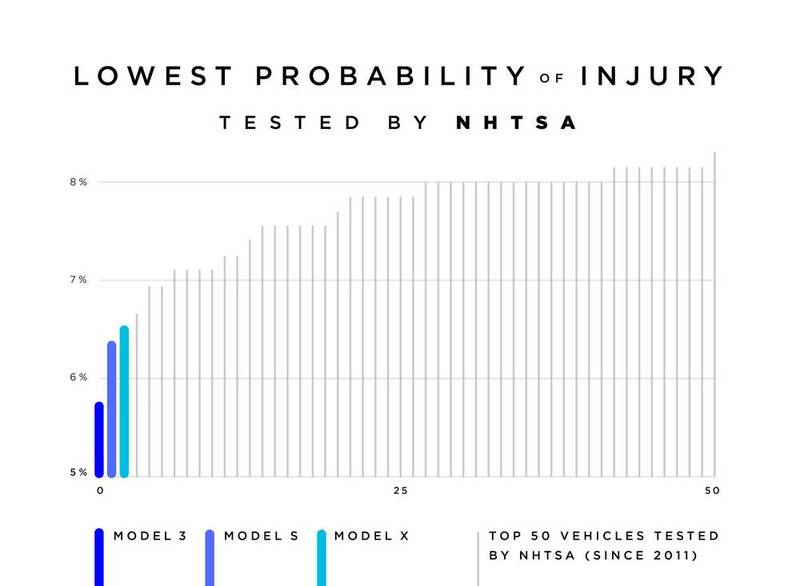 NHTSA’s previous tests of Model S and Model X still hold the record for the second and third lowest probabilities of injury, making Tesla vehicles the best ever rated by NHTSA. We expect similar results for other Model 3 variants, including our dual-motor vehicles, when they are rated.